Q. How many bags of Hemp do I need for a 12" thick Hempcrete wall ? A. Calculate length of wall x Height of wall = total square footage. 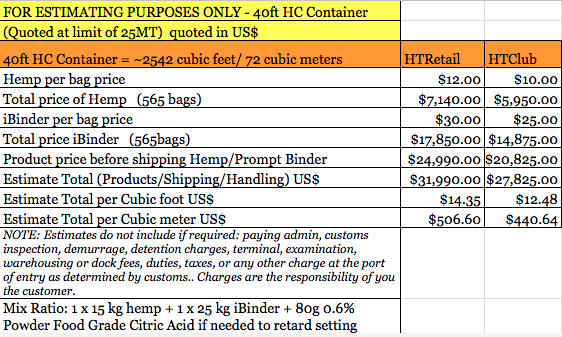 Now divide by 4.5 to get number of 15 kg (33 lbs) bags of hemp you'll need for a 12" thick wall. Q. How many people do I need to install Hemp on site for either a new build or retrofit project ? A. 5-6 with enthusiasm !!! Q. 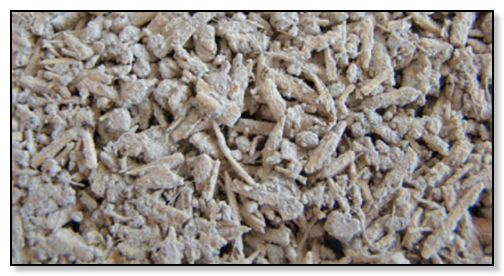 So - how much does it cost to cast Hempcrete "in-situ" ? A. 1 person mixing, 1-2 people forming, 2-3 people placing & tamping = 5-6 workers at their local hourly rate per person (and depending on size of mixer) to cast an average of ~120 square feet per day (~3.5 m3). Divide 1350 by 4.5 f3 = number of bags of Hemp/Lime = 300 bags of hemp + 300 bags of our iBinder. Complete our Installation Survey form and one of our Hemp Team will make contact to discuss your project and help you with costings. 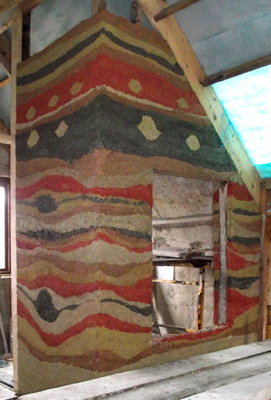 If you haven't been to one of our 2-day training courses to get Hempcrete certified you will need to add-in $3600 (plus expenses) for one of our team to attend your project and help you get staged, set-up and installing properly. Complete our Install Survey and one of our Hemp Team will make contact to discuss your project and help with costings. A tonne of Hempcrete is estimated to absorb and sequester an additional net ~249 kg of CO2 over 100 years. CO2 sequestration - Hempcrete is a carbon sink with a low carbon footprint. 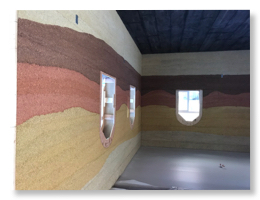 With 80-90% of Hempcrete composition as hemp shiv, the majority of CO2 sequestered by Hempcrete is in the hemp growth with the remainder absorbed in the process of “carbonation”. This is the process where the lime-based binder absorbs carbon from the air continuously over time, petrifying the hemp shiv. Generally, Hempcrete is estimated to sequester 110 kg per cubic metre (depending on transportation) which means large-scaled projects have the capabilities of drawing tonnes of CO2 out of the atmosphere. 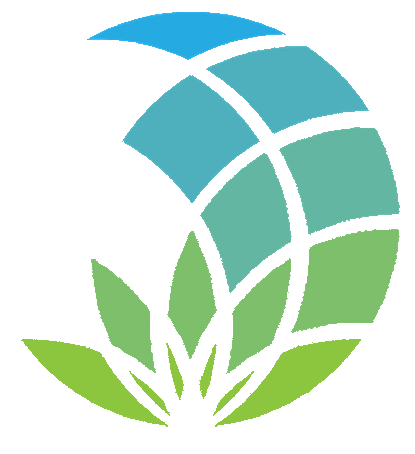 Hemp Technologies assumes no liability from those who decide to mix and use DIY “Hempcrete” binders. Customers should consult local building permitting offices and/or use a licensed general contractor, architect, and/or engineer for all construction projects."